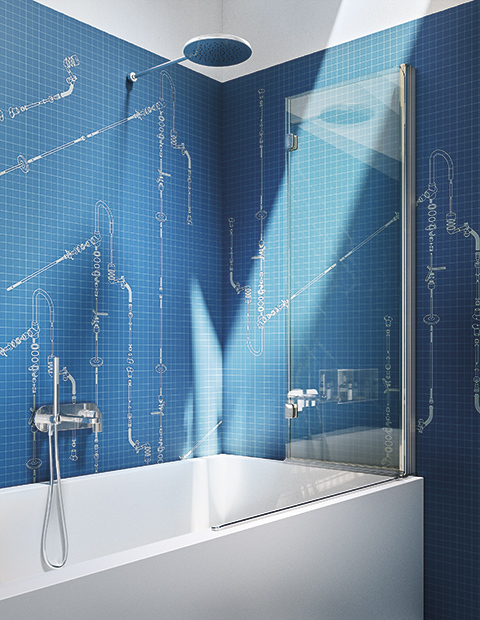 do you look for a solution for your bathtub? 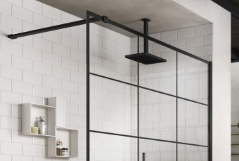 Would you like replacing your bathtub with a shower enclosure, but at the same time you don’t want to give up to the possibility to have sometimes a relaxing bath? 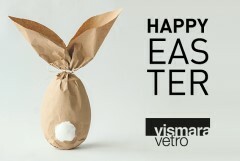 No problem, Vismaravetro has thought to you! 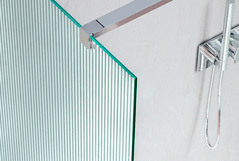 Since many years our company produces panels to apply to your bathtub. 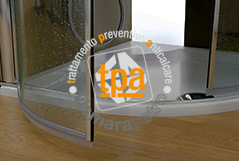 You will able, in this way, to use it as a shower enclosure, without the risk to flood your bathroom. 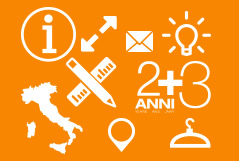 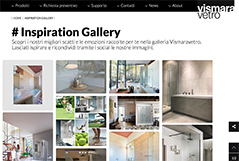 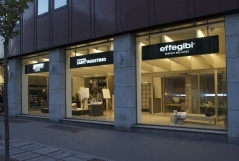 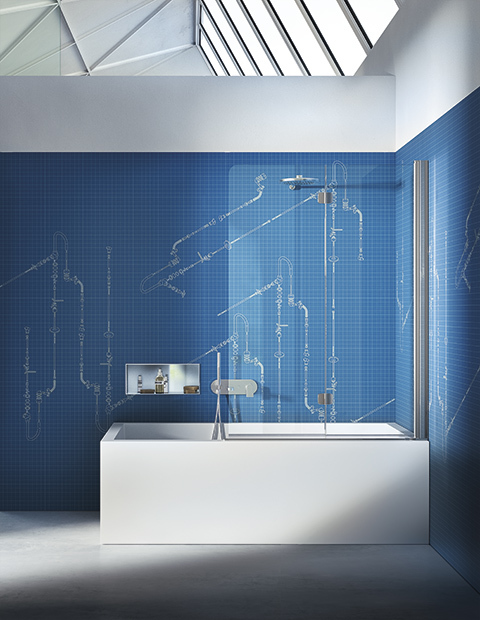 Discover the solutions Bathscreens that Vismaravetro has thought for you.